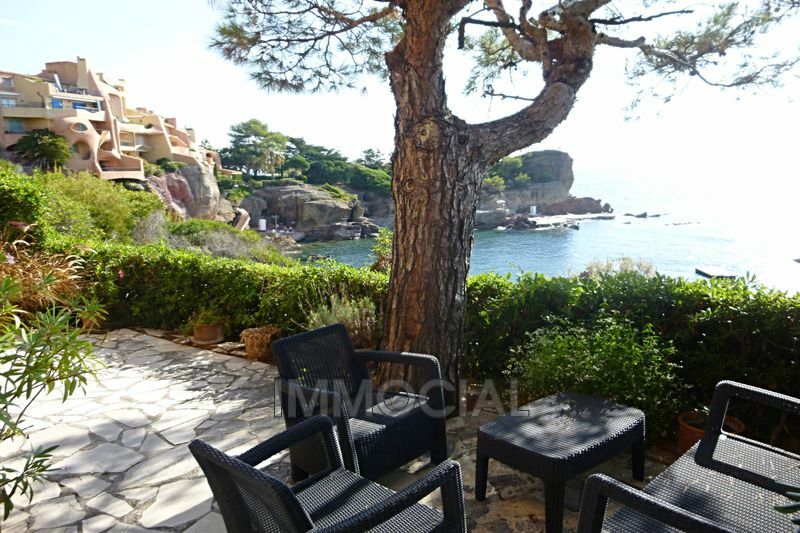 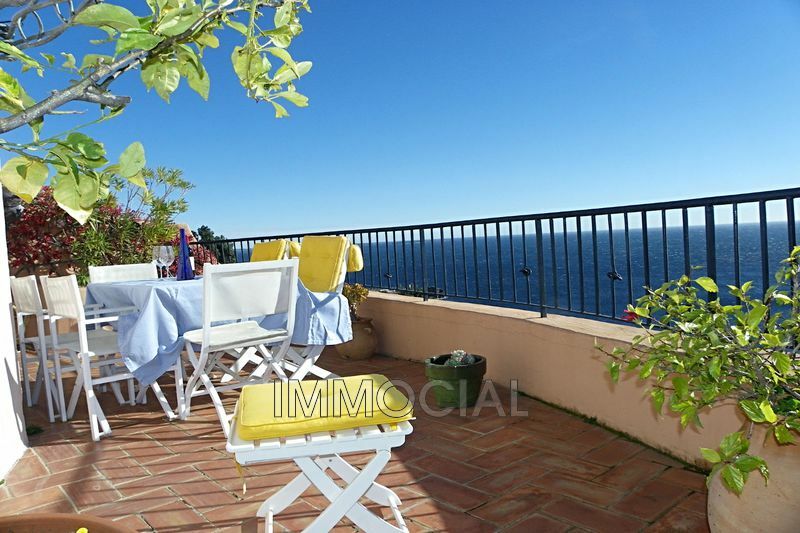 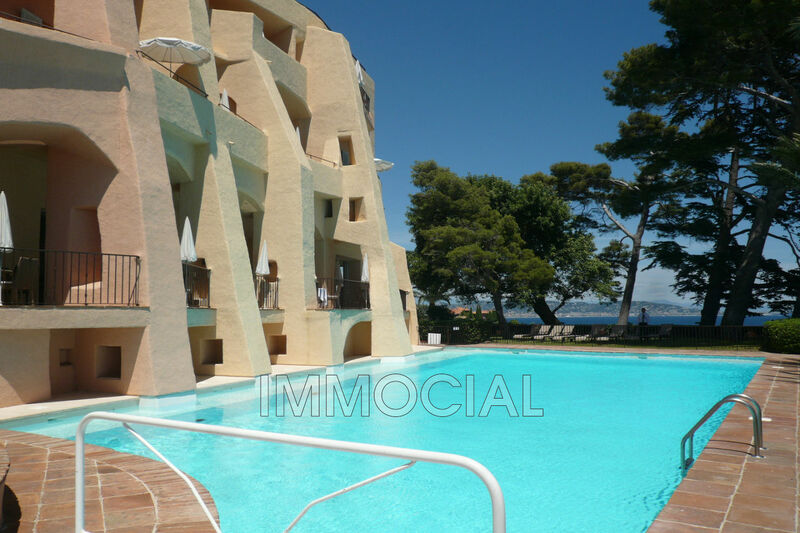 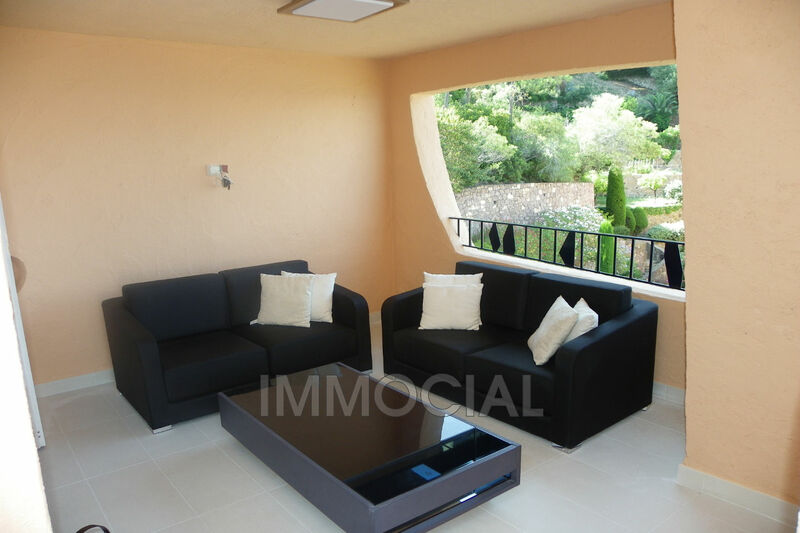 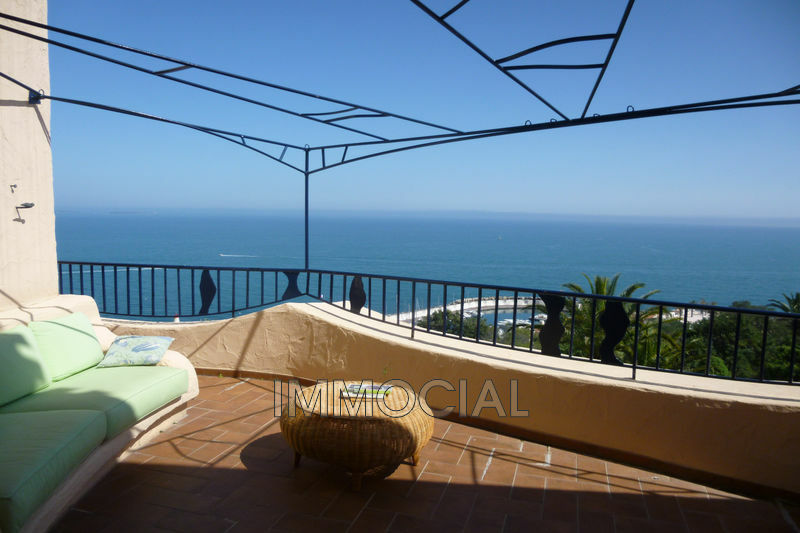 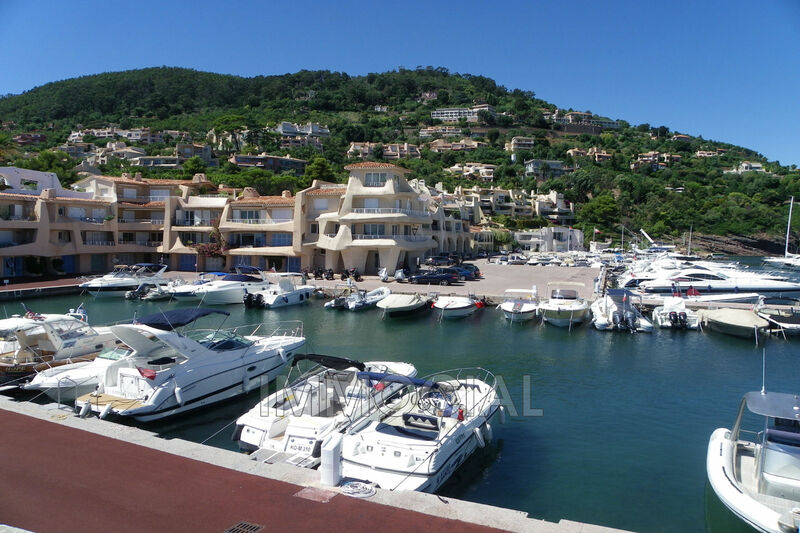 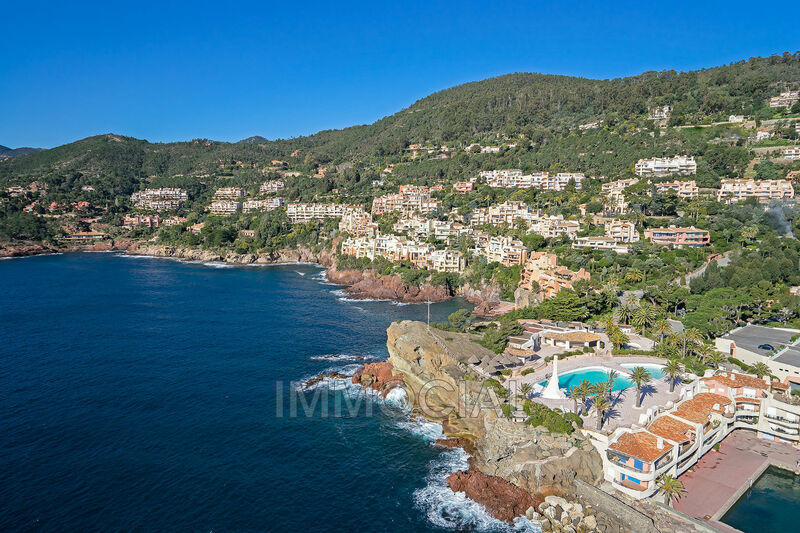 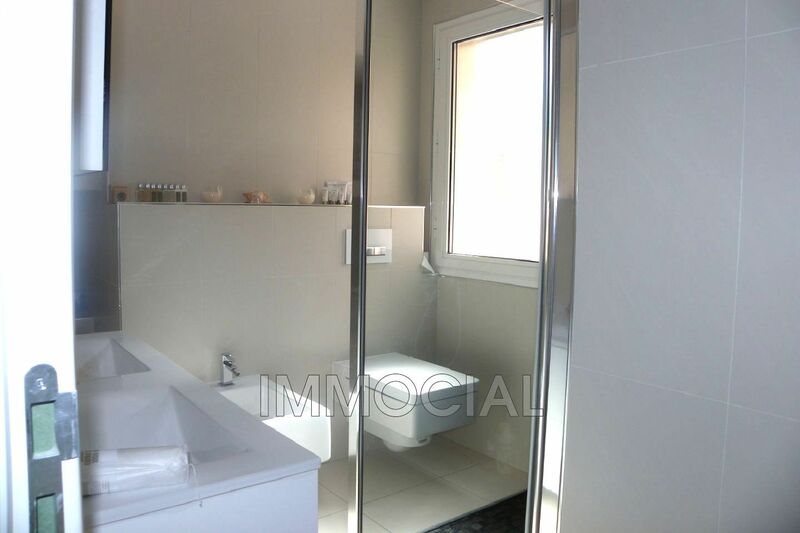 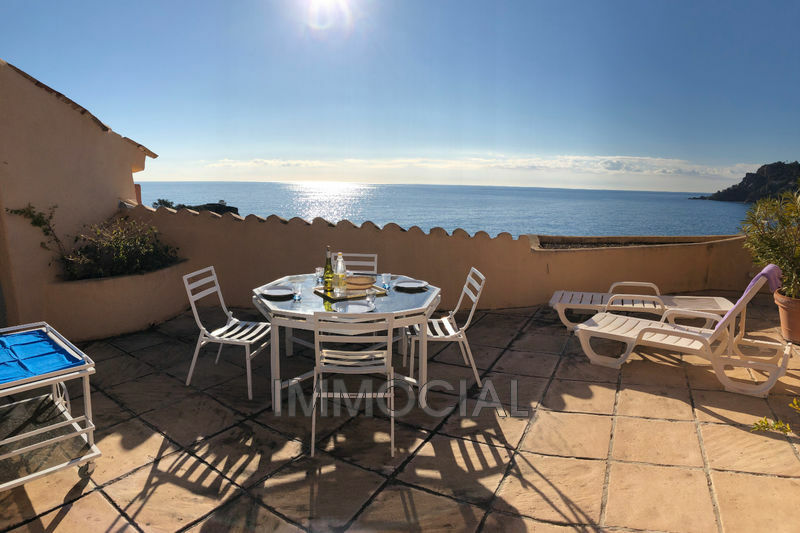 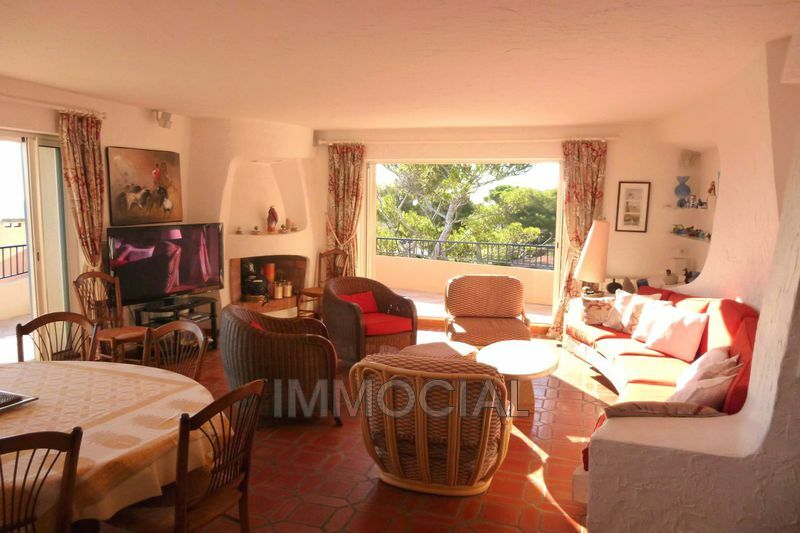 Near the club house, beautiful duplex, 2nd and 3rd floor angle of 120m² with magnificent view. 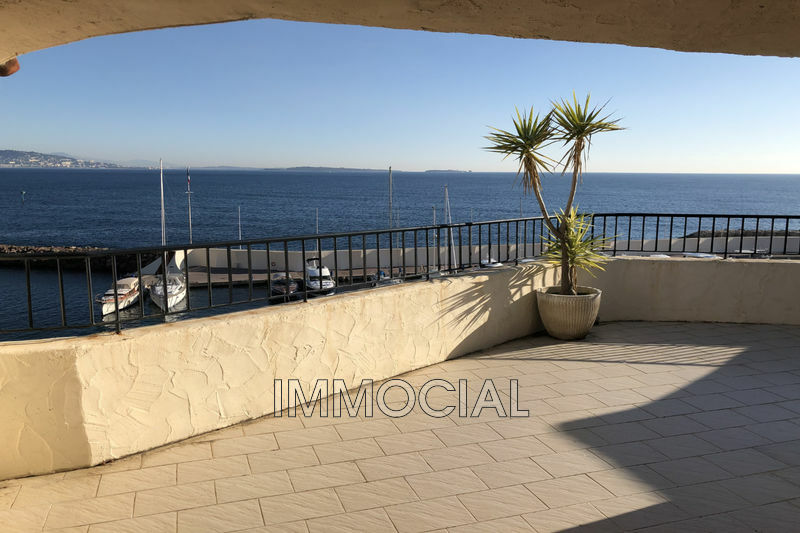 Composed: entrance, living with double height windows, balcony with lovely view over the Bay - ultra modern kitchen - 2 bedrooms - 1 bath - 1 shower - toilet - garden terrace at the back 12 m² with evening sun. 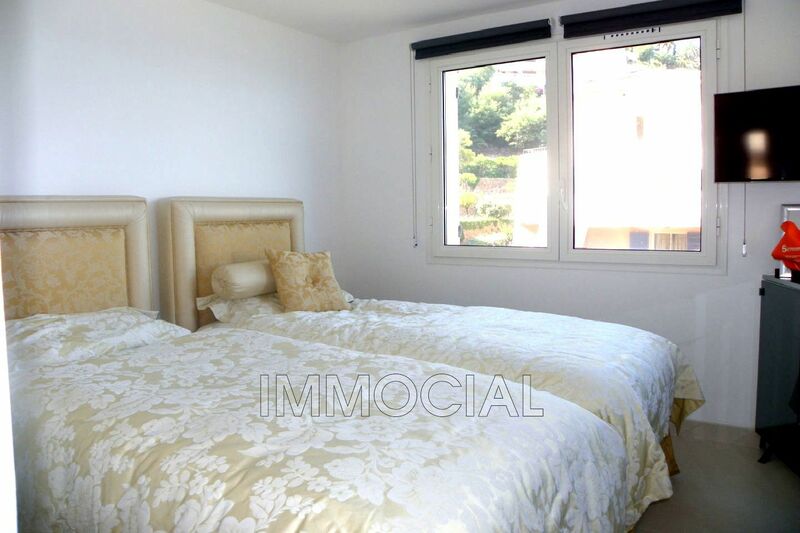 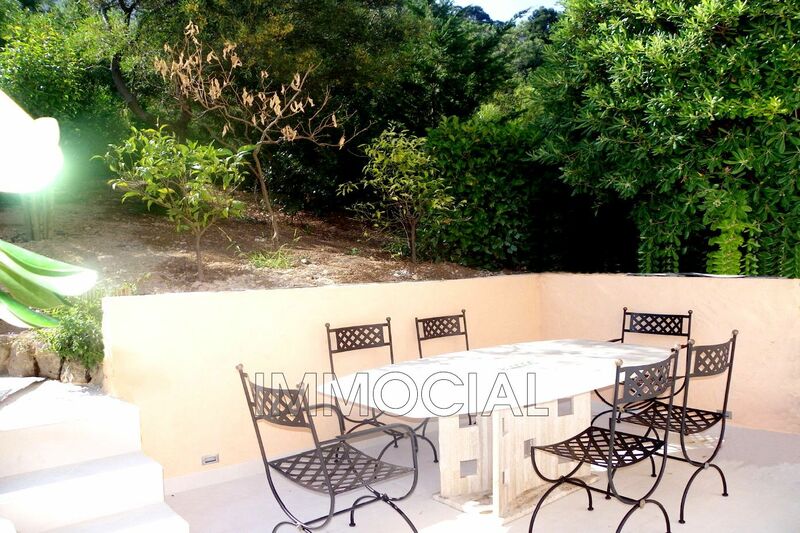 3rd floor master suite with dressing and bathroom en suite - A half covered terrace with splendid sea view - on street level is an independent studio + a covered parking.